Corduroy is a classic fall staple – the perfect layering piece for adding texture and depth. 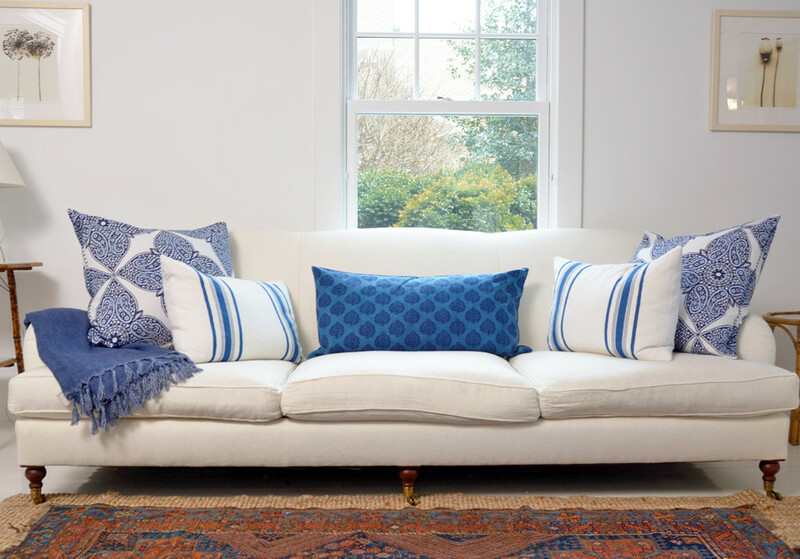 In fact, it’s a textile choice that never goes out of style. From reviving vintage treasures to caring for everyday pieces, we’ve got a guide to keep your corduroy pieces looking new for years to come. Most corduroy can be machine washed, however, more structured pieces like blazers may need to be handwashed. While the outer cotton corduroy fabric is washable, oftentimes, the structured material can lose its shape in a standard machine. For structured pieces, follow the steps below, but handwash rather than machine wash. Wondering how to wash corduroy? You’re not alone. 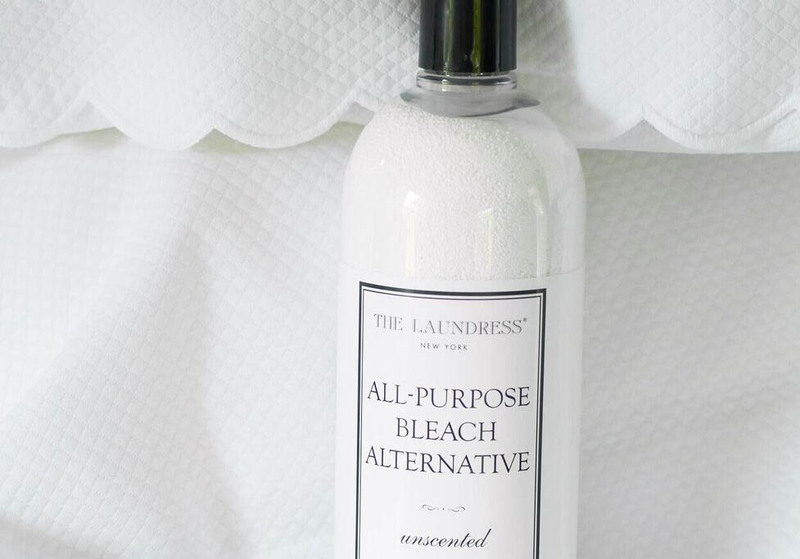 From the Wash & Stain Bar to a dedicated Clothing & Upholstery Brush, we’ve specially formulated and curated a list of products and best practices to simplify corduroy cleaning at home. What is corduroy anyway? Corduroy is a tough, durable fabric that is smooth to the touch; it’s become increasingly popular in fashion. Corduroy and as, a menswear staple that was at its height in the 1970s, but it’s making a fierce comeback. Embrace this fabric without fear. Learn how to clean corduroy and keep it looking its best right here. Most of your corduroy items can be washed right at home. Structured corduroy garments like blazers will need to be handwashed, while unstructured items can go right into your machine. 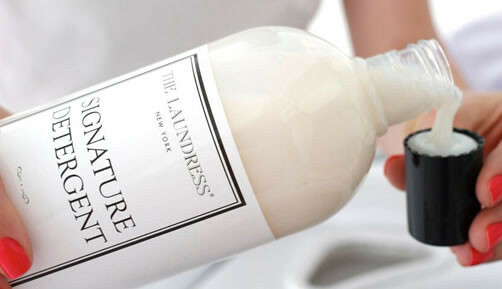 It’s always a good idea to read garment labels carefully before you begin pretreating, washing, or drying items to help prevent fabric damage. Did you know corduroy is a notorious lint magnet? 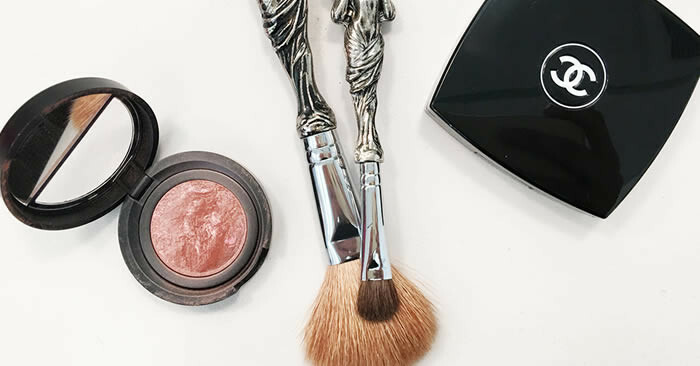 Keep reading to learn how to clean a corduroy jacket, how to clean a corduroy sofa, banish fuzz, remove stains, and much more in your wardrobe and home. Prior to washing, diligently check pockets. Be especially careful about removing wayward tissues or other lint producing items. Corduroy fabric is especially relentless when it comes to holding onto lint. 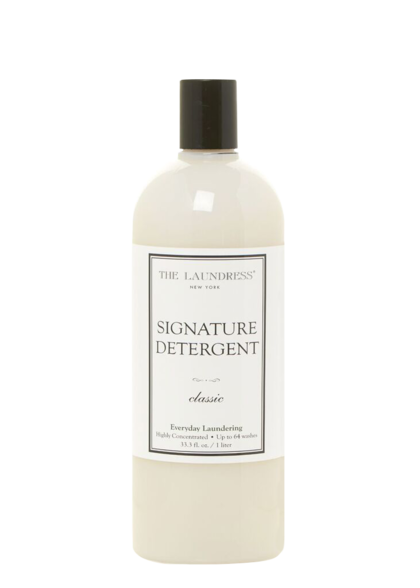 We like to tackle corduroy stains with The Laundress Wash & Stain Bar. The shape makes it easy to reach stubborn spills that make their way in between the wales in the fabric. When working the stain, rub the bar one direction across the fabric rather than back and forth. This will protect the pile of the fabric from getting overly matted or crushed. If you’re using Stain Solution, work it gently into the fabric pulling one direction using the Stain Brush. Although durable, corduroy can get easily matted, destroying the nap of the fabric. It also loves lint and once exposed, it’s very difficult to remove. To avoid this, always turn your corduroy pieces inside out before machine washing and be sure to avoid washing with any lint producing fabrics (towels, sweaters, blankets, etc.). This step is simple. Bright colors get cold water; light colors get warm water. Always use a gentle cycle like Permanent Press. Then, add your detergent of choice. 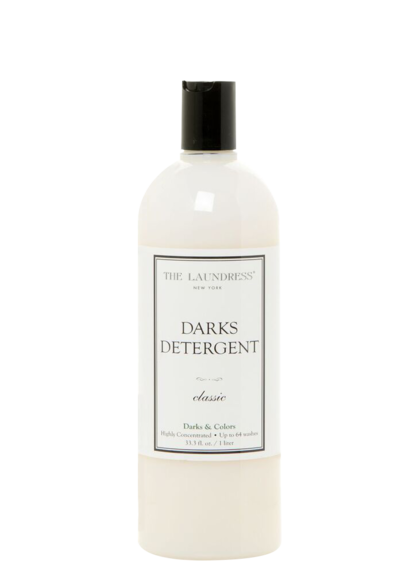 We recommend Darks Detergent to maintain color in dark pieces and Signature Detergent for lighter pieces. 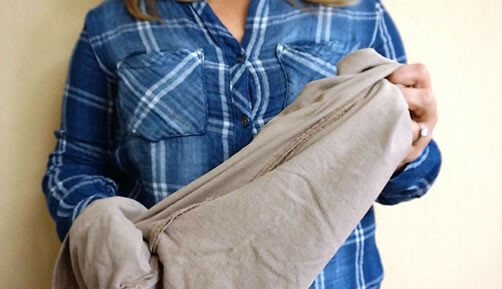 Corduroy pieces, especially pants, tend to shrink up in the length with too much heat and their propensity to collect lint makes them a perfect candidate for hang drying. If you prefer to remove wrinkles, it’s ok to dry on low heat for five minutes, before hanging them up. Always turn your pieces right-side out and shake them after removing from the wash. When accidents happen and a tissue or a towel finds its way into the wash with your favorite corduroy pieces, don’t despair. First, you may try to remove the lint with the Clothing & Upholstery Brush. If the lint is hanging on tight, add ½ cup of Scented Vinegar and send your piece back through the wash cycle. 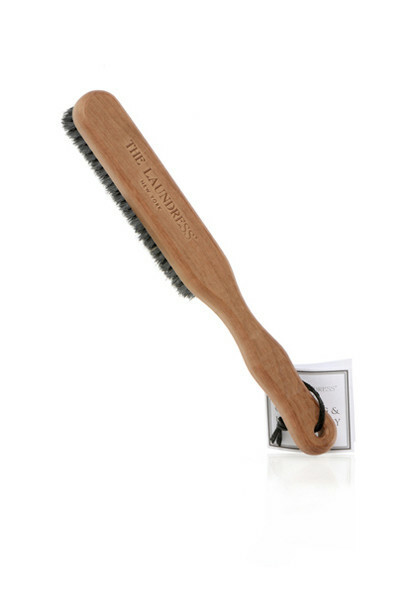 Remove any excess lint following the second wash with the Clothing & Upholstery Brush. If you must remove wrinkles, steaming is preferred. Use the steam setting and avoid leaving the steamer in one spot too long otherwise you risk flattening the pile and ruining the material. If you only have an iron, turn the item inside out and lightly press with the steam setting. You don’t want to press too hard as you may flatten the pile.